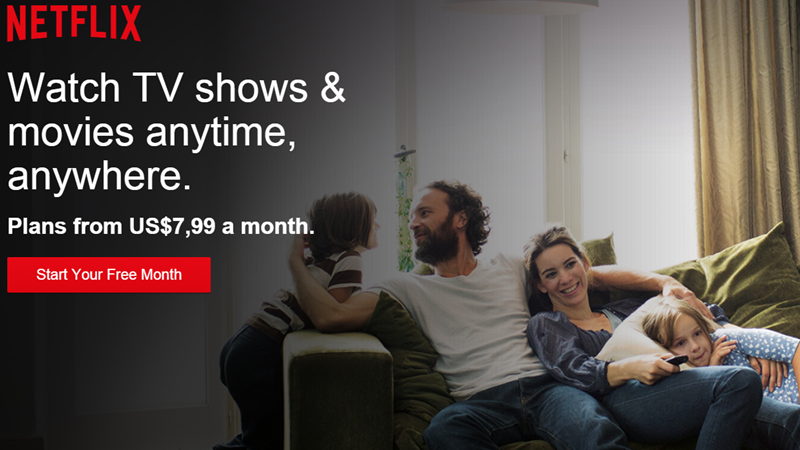 Paying for South African Netflix means you'll only get South African Netflix. Sub will be cancelled. It is morally wrong and unfair to charge customers the same fee as the US for 10% of the content in their own country. That is the robbery here, not SmartDNS services.